Although heterogeneous surface reactions have been studied for more than 200 years, only the introduction of several unique imaging techniques in the 1990s made it possible to visualize simple catalytic reactions occurring on the surface of platinum single crystals at a mesoscopic level. 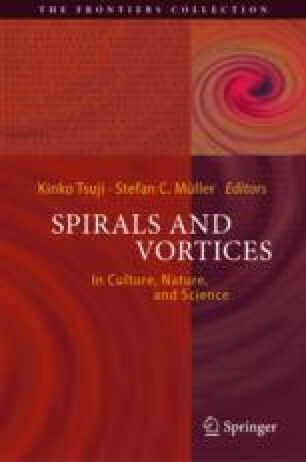 Specifically the CO-oxidation shows a phenomenal variety of patterns including spirals, target patterns, standing waves, spiral turbulence and chaos depending on several parameters. Control of these factors allows better understanding of the limits between chaos and order, which may have important implications ranging from cardiac fibrillation to corrosion phenomena. Two ways of controlling these surface reactions will be discussed, the first one being a time-dependent global feedback approach, where one of the reactant’s partial pressure is controlled, the other one focusing on a local method where via a small laser spot the surface temperature is temporarily increased.